We want to continue providing independent watchdog journalism in Detroit, but we need your help. Motor City Muckraker is taking exclusive, nonpartisan investigative journalism to the next level by adding reporters to its award-winning watchdog team. Our online, independent news site is devoted to exposing abuses of power and holding public and private sector leaders accountable in metro Detroit, Michigan and the Midwest. 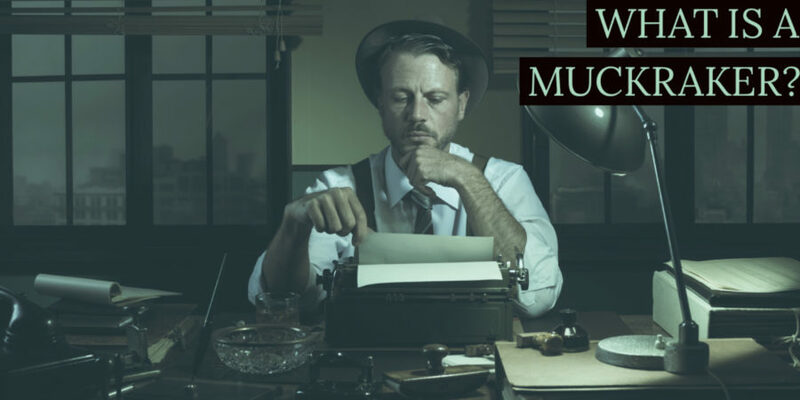 Motor City Muckraker was founded six years ago by former Detroit Free Press reporter Steve Neavling, an award-winning investigative journalist who worked up to 80 hours a week to provide meaningful, insightful news to engage readers in the democratic process. Since then, Motor City Muckraker has added contributing reporters and exposed numerous political scandals, dangerous school conditions, neglected neighborhoods, chronically broken fire hydrants, civil rights abuses and the far-reaching impact of chronic poverty. To dig deeper and shine a brighter light on abuses of power, Motor City Muckraker is becoming a 501(c)(3) nonprofit organization. This will enable us to accept tax-deductible donations and receive grants so we can build our watchdog team and produce even more investigative journalism. Many newsrooms no longer provide in-depth reporting because it requires resources and a substantial amount of time. As an ad-free organization, we can’t do our job without you. The bulk of donations we receive directly funds rigorous journalism that answers to no one but you – the reader. Our watch dog team will focus on government, politics, poverty, education, the environment, civil rights, criminal justice, health care, economic development and immigration. We also are launching a mentorship program to train young journalists to become investigative reporters. With minimal revenue, our reporting has led to sweeping reforms, federal investigations and a more engaged democracy. In addition to the fundraiser, we are seeking more revenue through sponsorships. For more information, email us at sneavling@gmail.com.